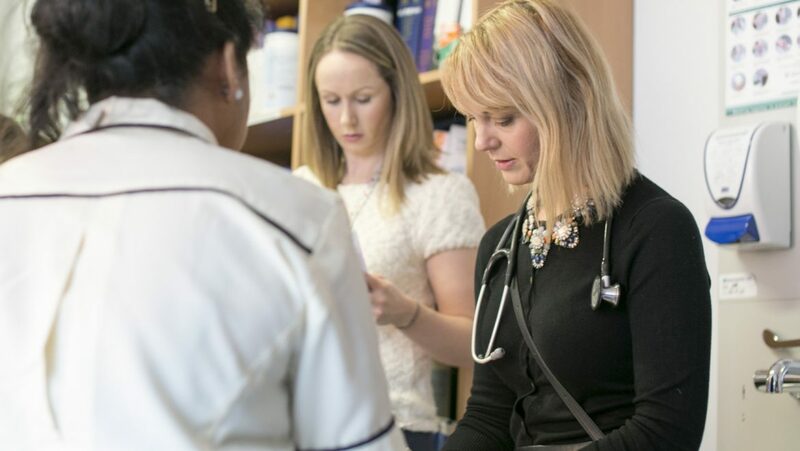 The Royal College of Physicians of Ireland (RCPI) is today calling on the Government to prioritise the retention and recruitment of doctors. In its pre-Budget submission, the College, which is the professional body representing more than 11,000 doctors and specialists working mostly in hospitals across Ireland, says the Government must acknowledge and address the medical doctor retention crisis. The health system urgently needs to fill vacant posts and take actions to retain our highly-trained doctors who are so sought after across the globe. Retaining this talent and taking measures to attract Irish-trained doctors to return to work in hospitals in Ireland is now critical. Doctors are committed to high standards of patient care, but together with other healthcare professionals, face huge daily challenges in a system that is struggling to cope. The Government must ensure that retaining and recruiting doctors to the Irish health service is a priority in Budget 2019 and must be a critical focus for the health reforms to be delivered as part of Sláintecare. In 2017, 300 Irish trained doctors immigrated to Australia following hundreds of their colleagues at a time when our health system is under severe pressure. Dr Niamh Humphries travelled to Australia in July and August to interview Irish doctors working there to try to understand their reasons for leaving and to consider measures that could help to recruit and retain them in Ireland in the future. 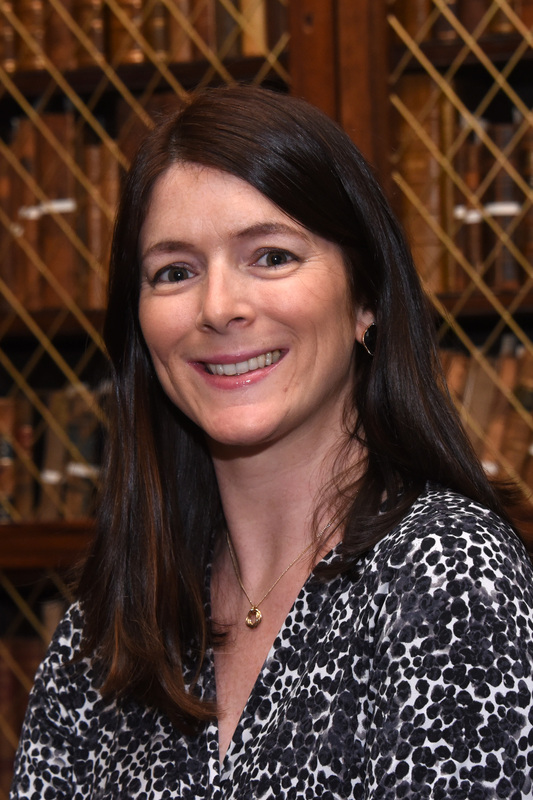 Dr Niamh Humphries interviewed 51 Irish trained doctors as part of the Hospital Doctor Retention and Motivation project funded by the Health Research Board. They say that while the Australian health service is not perfect, the fact that it is better staffed and better resourced means that doctors can focus their time and energy on treating their patients and progressing their careers. The doctors I spoke to are thriving within a system where overcrowding isn’t the norm, where staffing levels are high, collegiality is standard and where work rosters allow for a healthy balance between work and life. But they also care about the Irish health system and are eager to contribute to change and to the development of a health system that will attract and retain Irish trained doctors. “As frustrating as the Irish health system is for patients who experience long waits for treatment, it is also difficult for the doctors who are trying to care for them. It’s the “constant apologising for the state of the place” according to one doctor. “Sorry you've been waiting for your appointment. Sorry your CT scan is not going to happen again today. . . Sorry that we can't find a nursing home bed for you”. “The [Irish] health service isn't functioning for anyone” one doctors explains. “It's not functioning for the staff or for the patients. . . That's why people leave” said another. These doctors felt the Australian health system worked more efficiently around them and this, combined with high staffing levels, enabled them to do their job well, according to Dr Humphries. Most mentioned the “ease of getting things done” in Australia, particularly in relation to access to diagnostics. “If I want to scan, scan happens. I don't have to argue with anybody to get it, I don't have to have the patient sitting in the bed for three days waiting for it. It just happens. And then I can get on with treating them” one explained. Just 16 of the 51 doctors interviewed planned to return to work in Ireland. Improve working conditions for doctors in the Irish health system, specifically by addressing working hours and medical staffing levels and moving to a consultant delivered service rather than consultant led as recommended in the Hanly report of 2003. Address the differential salary levels for new entrant consultants and provide transparency in terms of salary levels so that emigrant doctors understand what is on offer in Ireland. Provide doctors with sufficient resources and support to enable them to do their jobs well. This will involve addressing medical, nursing, allied health professionals staffing levels as well as proving better access to diagnostics. Provide ample opportunities for flexible working for doctors at all grades/career stages – something which international health systems offer them. Contracts should allow scope to combine patient care with research, teaching and policy work that can also contribute to improvements in the health system. RCPI is also calling for the extension of the HPV vaccine programme to boys, the implementation of the Public Health Alcohol Bill and for a €1 increase on the price of a packet of cigarettes.The Royal College of Physicians of Ireland is the largest post-graduate medical training body. Its training bodies are: The Institute of Obstetricians and Gynaecologists, Faculty of Paediatrics, Faculty of Pathology, Faculty of Public Health Medicine, Faculty of Occupational Health Medicine and the Irish Committee for Higher Medical Training.